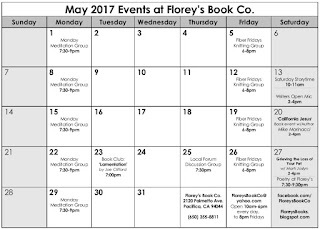 May 2017 Events at Florey's Book Co.
April 2017 Poetry at Florey's! 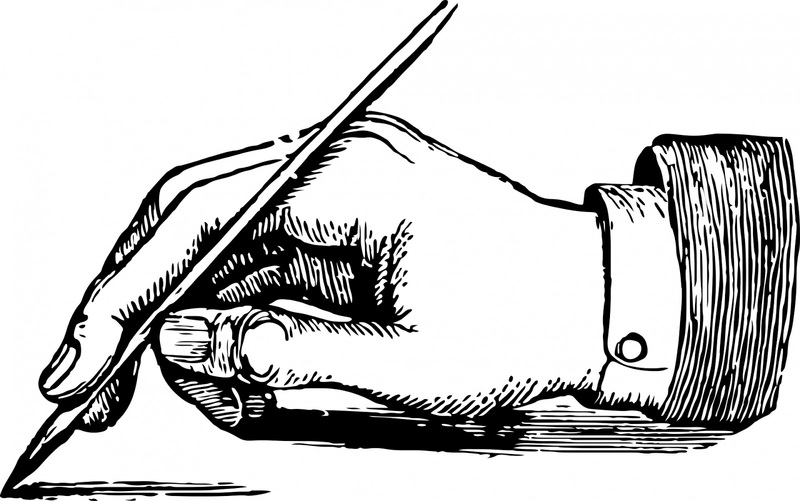 The featured poets this month are Lisa Rizzo and Sherri Rose-Walker. I hope you have been celebrating National Poetry Month by writing, reading or reciting poetry at every available opportunity! Please also come to an evening of celebration, and the sweet harmony of poetry. We will be celebrating the sixth(!) anniversary of the Poetry at Florey's series, Poetry Month, and Shakespeare's birthday (the 23rd, it is thought). Lisa Rizzo (who has a new book of her work), and I will be your featured poets, and we hope you will join us. This is my one perfect chance to read the poem I wrote for Shakespeare, so I will! if you have anything written for or inspired by the Bard of Avon, do bring it to share! 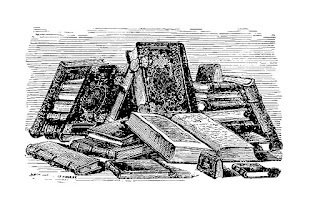 You are, of course, welcome to share poetry on any theme at open mic (3 minutes, please), or come simply to revel in the alphabetic labyrinth. Please also bring, if you can, snacks, drinks, or supplies (napkins, plates, utensils) for the table (this help is SO much appreciated). Lisa Rizzo is the author of Always a Blue House (Saddle Road Press, 2016) and the chapbook, In the Poem an Ocean, (Big Table Publishing, 2011). Her work also has appeared in such journals as 13th Moon, Calyx Journal, and Naugatuck River Review. Two of her poems received 1st and 2nd prizes in the 2011 Maggi H. Meyer Poetry Prize competition. She can be reached online at lisarizzopoetry.com. Lisa spent 23 years teaching middle school English/Language Arts. Now she works as an instructional coach, helping teachers improve their reading and writing instruction. Born in Texas, raised in Chicago, Lisa moved to the Bay Area 36 years ago. Even though she has almost settled down, she still travels as often as she can. Local Forum: 'Young at Heart', April 27th at Florey's! We will be meeting to discuss the topic: Growing Up & Staying Youthful. Growing up is tough, but the key to going through it with a sense of grace lies in staying youthful (and no, that does not mean plastic surgery!) The magic wonder of life only loses its magic and wonder when you choose not to believe in it anymore. This is a discussion that doesn't really require research; more so, a reflection of one's own life. When was the moment I realized that I had to start being an adult? What things have I found fun throughout my life? If I didn't know when I was born, what age would I feel in my head? 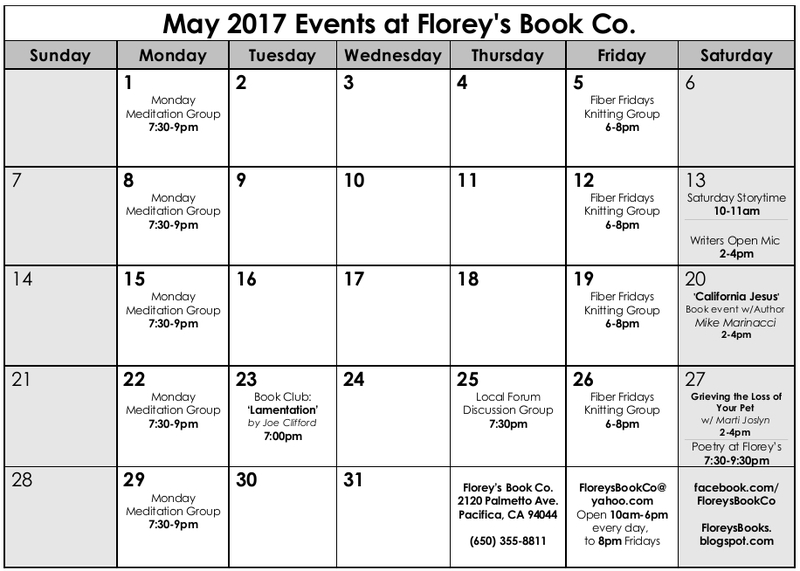 Pacifica Book Club: 'The Night Trilogy' April 25th at Florey's! 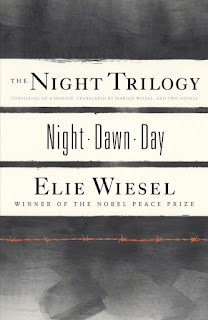 Come by for a chat about our February book, 'The Night Trilogy' by Elie Wiesel. 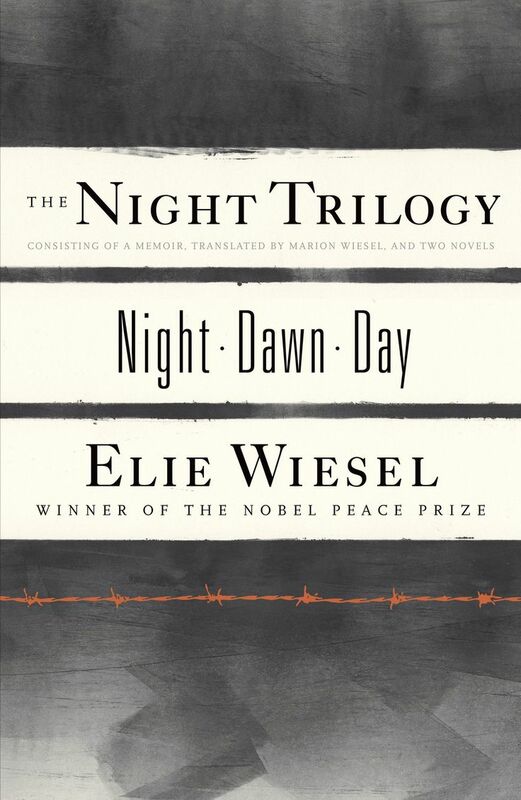 Elie Wiesel (1928-2016) is the author of more than fifty books, including "Night," his harrowing account of his experiences in Nazi concentration camps. The book, first published in 1955, was selected for Oprah's Book Club in 2006, and continues to be an important reminder of man's capacity for inhumanity. Wiesel was Andrew W. Mellon Professor in the Humanities at Boston University, and lived with his family in New York City. He was awarded the Nobel Peace Prize in 1986. 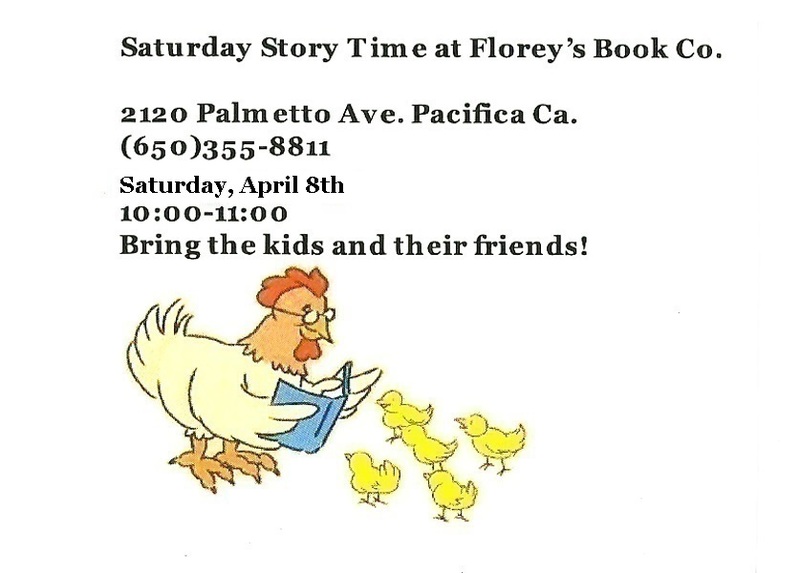 Writers Open Mic, March 8th at Florey's!